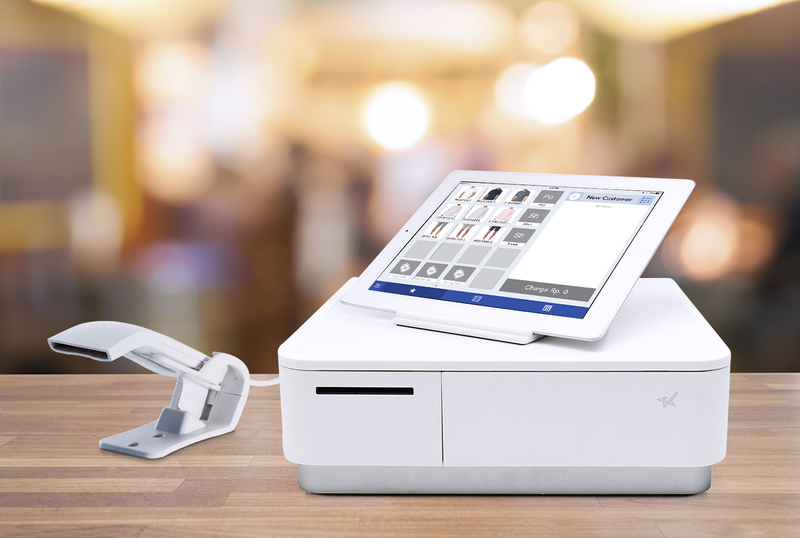 Connecting your Point of Sales (POS) and Accounting is only one click away. Auto sync daily, or anytime you need it. This makes the hard stuff easy and lets you focus on what’s important. 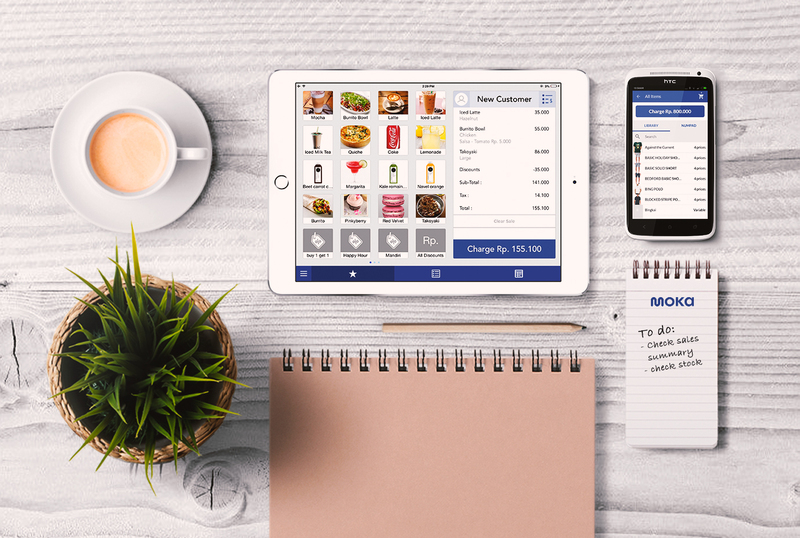 Its POS and accounting in one with maximum automation. This will let Jurnal extracts your sales data from POS daily, directly post as entry and ready in your accounting book. Producing your full reports will be quick and easy. If daily synchronization is not enough, you can also sync anytime you need it. Users who are using or looking for point of sales application/platform, not limited to owners of retail shop, restaurant, coffeeshops, and bakery. 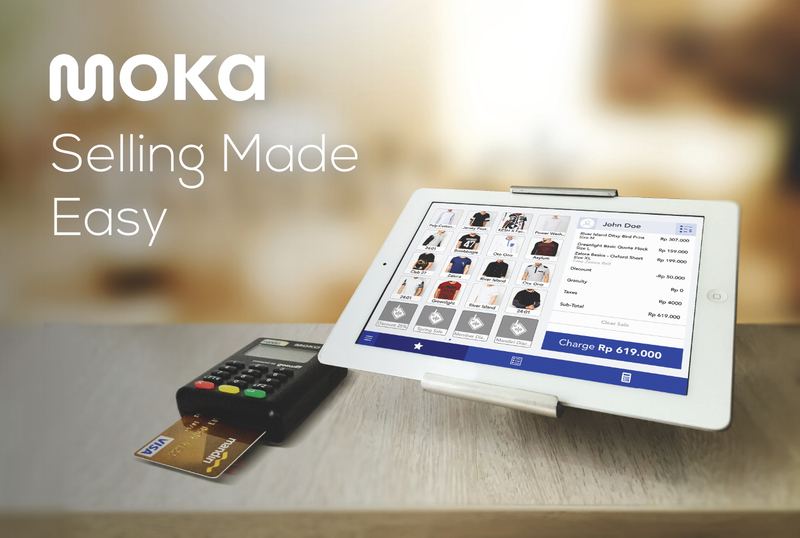 This add-on is only extracting data from your other application (MokaPOS) limited to sales and customer information. It is a one-way data transfer.